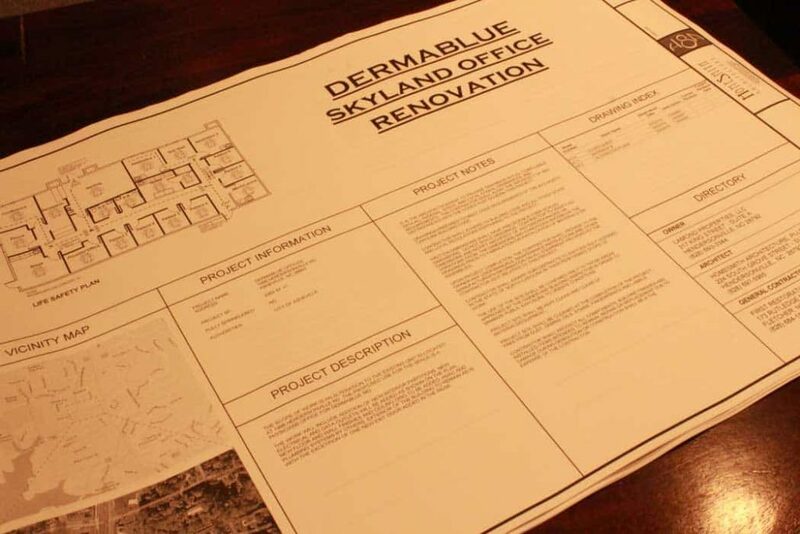 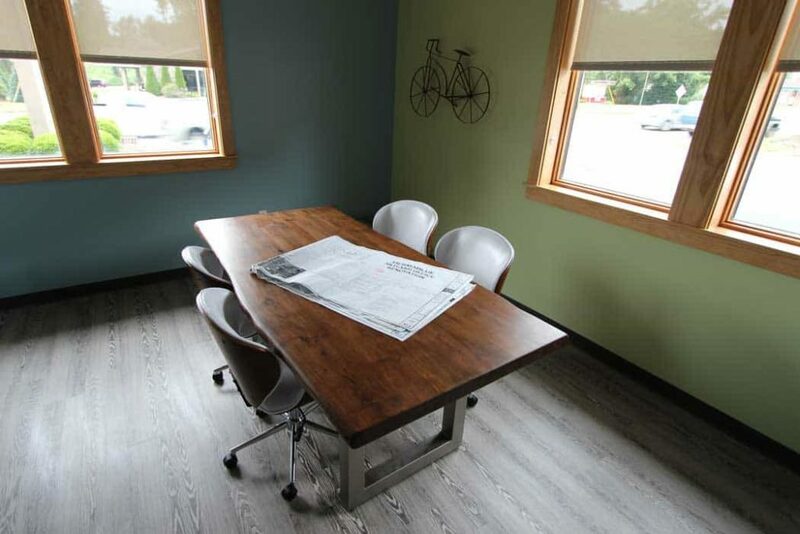 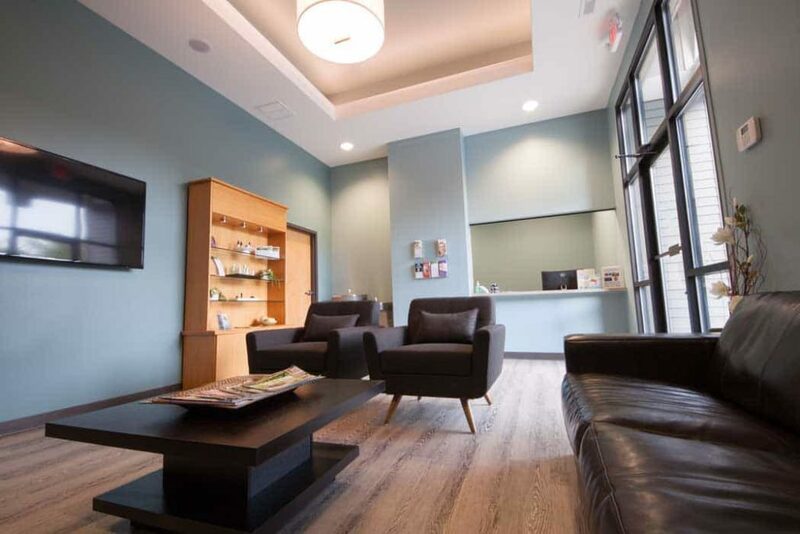 Dermablue hired FRS Construction to complete their new dermatology office remodel. 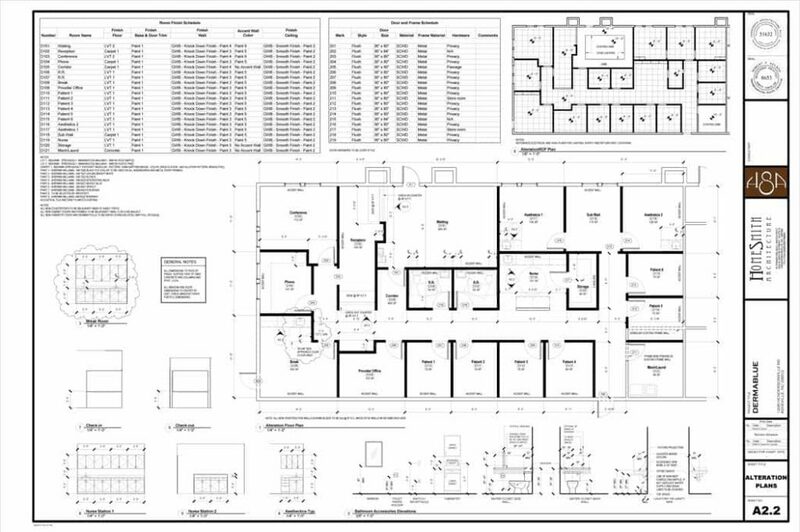 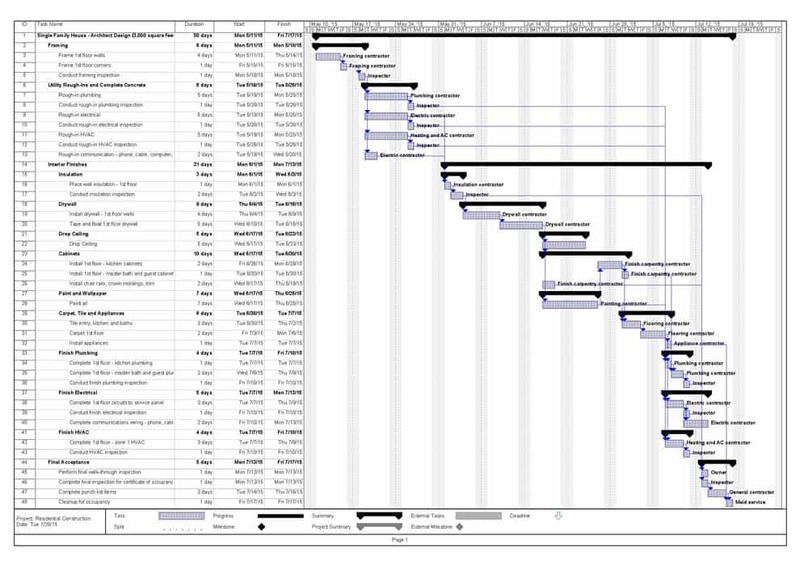 After working with an architecht, the plans were given to FRS for the planning and scheduling. 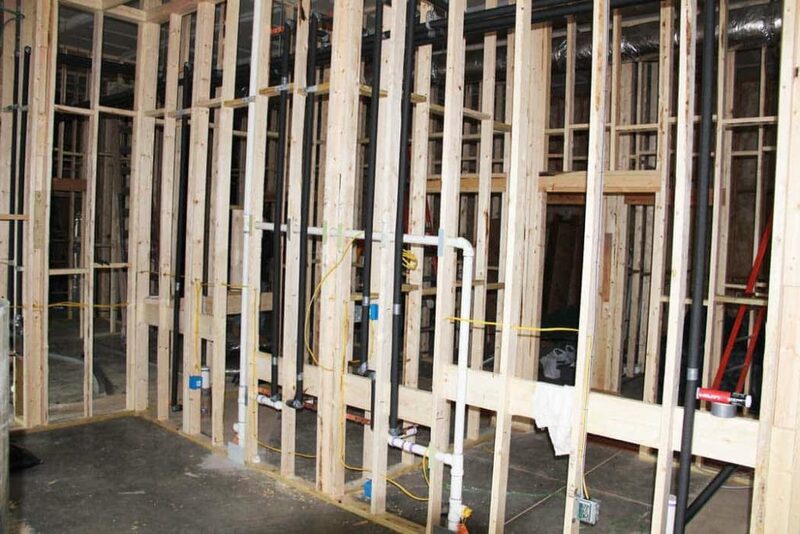 This remodel was an empty shell consisting of approximately 3,000 square feet that FRS transformed into 20 rooms with functioning HVAC, plumbing and electrical. 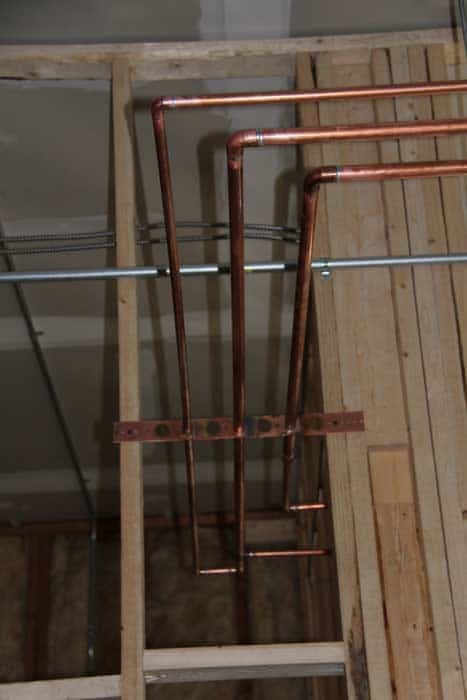 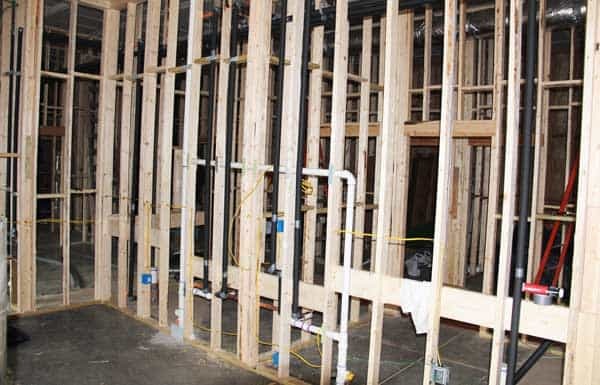 Since this office building had no existing plumbing, the first phase of the project was to cut the concrete to install the plumbing lines. 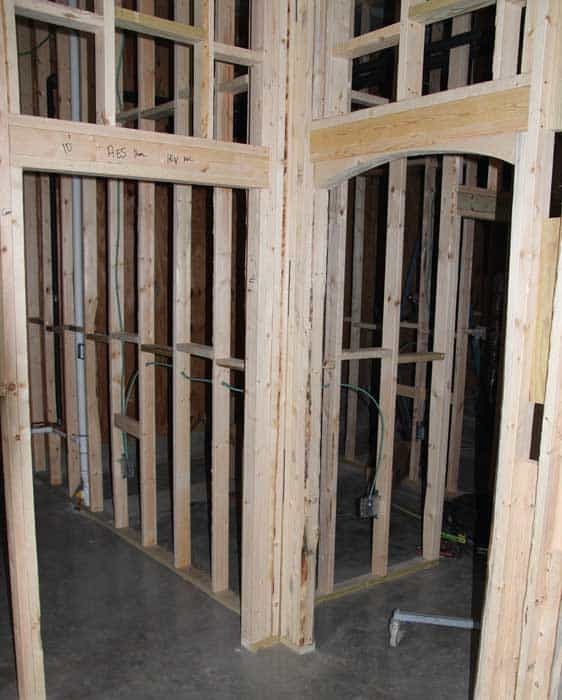 Once that was complete, we could move onto framing the 20 rooms. 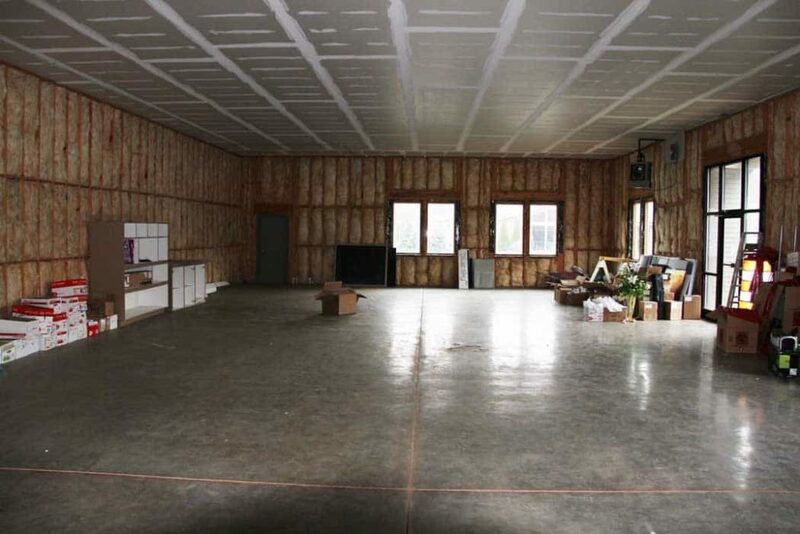 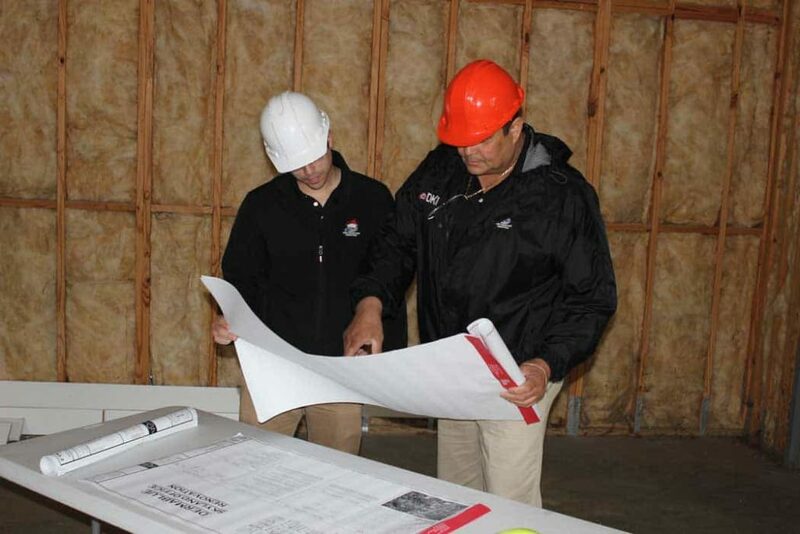 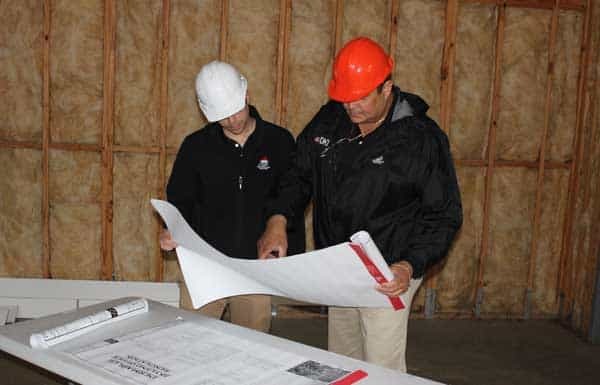 The process included inspections, mechanical, electrical, fire stop, insulation, and drywall before beginning the finishes which included doors, trim, paint, vanities, cabinets, and lighting before final inspection and placing the contents and furniture. 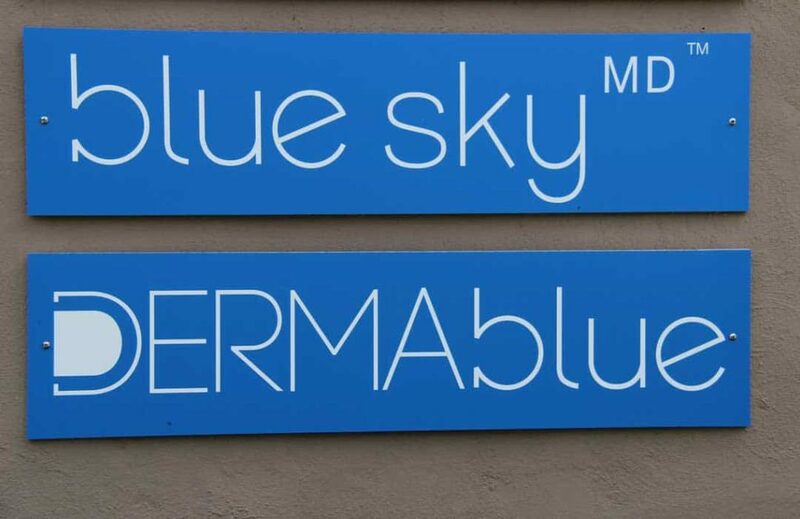 After 12 weeks, the office remodel was complete and Dermablue has a brand new, state-of-the-art facility that is already seeing patients. 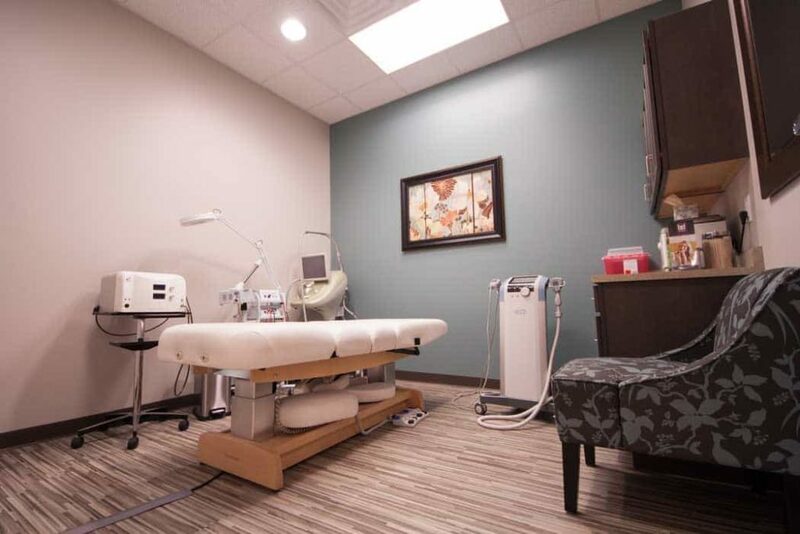 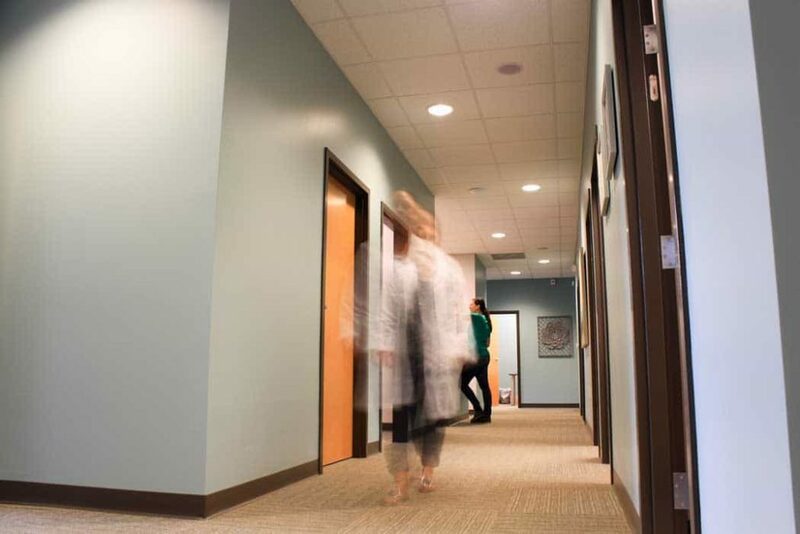 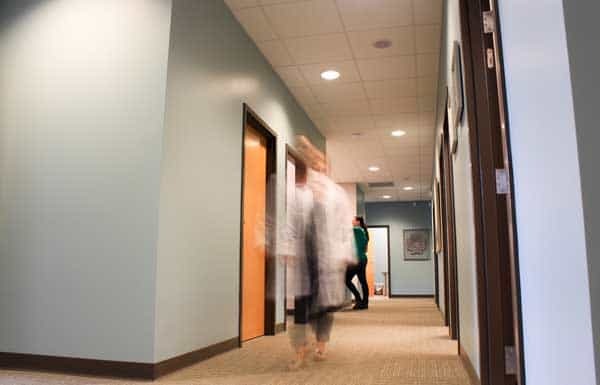 The facility is complete with a receptionist desk, reception waiting area, patient rooms, meeting rooms, and is equipped with wall mounted TV’s, in ceiling speakers and more.